In case you don’t know, as lithium polymey batteries (Lipo) age, they have a tendency to expand. On Tuesday of last week, I suddenly noticed that my MacBook Pro was “wobbly” and the keyboard had a “curve” to it. This was due to the failure of the Lipo battery and its expansion. The problem? I was leaving in 3 days to do a weekend meeting lecture. I *needed* the MacBook Pro for that meeting!!! Fortunately, a Google search located a store named “Experimac” just down the road from the Apple Store. The young lady at the desk assured me that not only could they replace the battery, but that they could do so in a couple of hours. 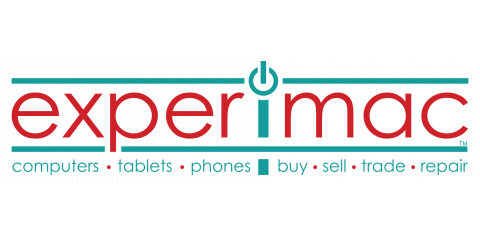 It seems that Experimac is a franchise operation that offers repairs, upgrades, and preowned Apple products. In less than Four Hours my Mac was repaired with a new Lipo battery. I’m typing the blogpost from my hotel room at my scheduled meeting and ALL is well. According to info from The Associated Press, the number of smokers in the United States continues to decrease. In fact, it’s decreasing rather dramatically. The year before last posted a number of 16% of US citizens smoked while last year, the reported number is 14%. Those are pretty incredible numbers when one considers that in the early 60’s that number was around 42%. Obviously this is going to have a tremendous impact on healthcare statistics as well. 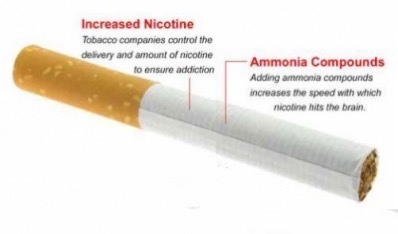 Removing smoking from the equation should help contribute to a marked decrease in emphysema, COPD, lung cancer, and other diseases. Here is the entire story from the Associated Press. 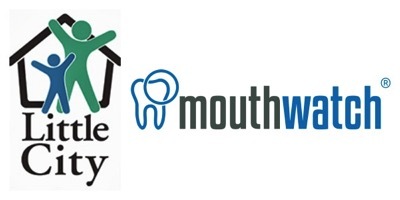 MouthWatch, LLC recently launched its "Teledentistry in Action" free CE webinar series to help dental care providers in public health and private practice settings make educated decisions about implementing teledentistry. The First Webinar in the Series is “5 Examples of How Teledentistry is Transforming Private Practices” on Thursday, June 28th, 2018 at 7:30 PM EDT. 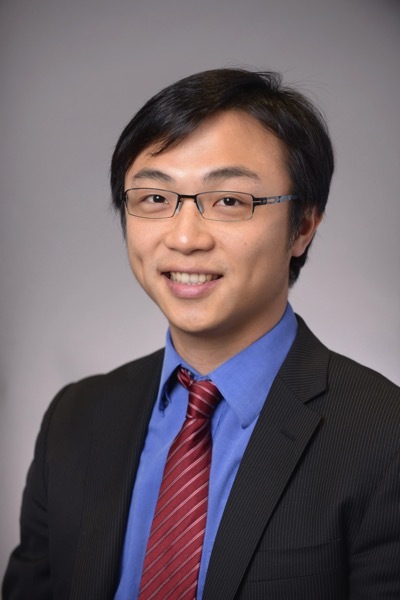 During “5 Examples of How Teledentistry is Transforming Private Practices,” Herman will highlight some of today’s most innovative private practice teledentistry applications and the technology that makes them all possible. 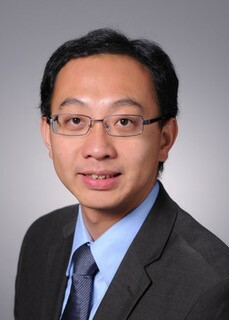 He’ll also explain how teledentistry can help make private practices more profitable by improving the patient experience and elevating the standard of care. This free CE webinar is relevant to all dental team members and seating is limited. To register, click here!!!. Please note, when you register for this webinar, you’ll also receive notifications and details about upcoming MouthWatch “Teledentistry in Action” webinars. Dr. Dan Fischer, founder and CEO of Ultradent Products, Inc., received the 2018 Distinguished Service Award from his dental school alma mater, Loma Linda University, on May 27, 2018. 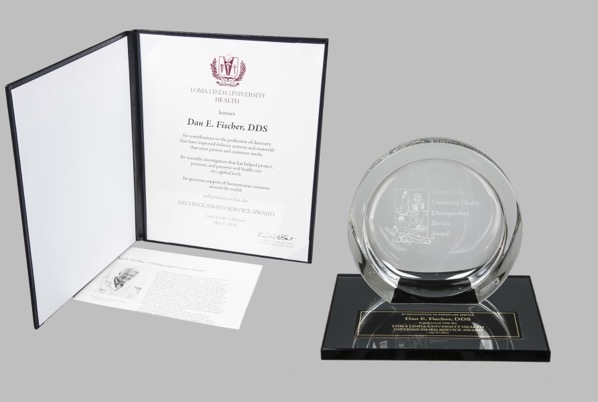 Loma Linda University awarded Dr. Fischer with the honor for his public attainments and commitment to excellence “which have contributed to mankind in a manner which is congruent with the mission of Loma Linda University Health,” said Dr. Richard H. Hart, president of Loma Linda University. Cantel Medical Corp. subsidiary, Crosstex International Inc. (“Crosstex”), today announced its entry into dental wastewater management market through the recent launch of SycloneTM Amalgam Separator, previously marketed and sold under the brand name, Apavia® Amalgam Separator. This new filtration technology and related assets were recently acquired from ENPRESS L.L.C. and its subsidiary Apavia LLC. The SycloneTM Amalgam Separator captures mercury-containing amalgam particles from the wastewater of dental offices through a combination of mechanisms, including filtration and centrifugation. In addition, it features a high containment capacity for extended service and pump life, and cutting-edge cyclonic action with rapid velocity and waste capture. “As a market leader, we are committed to staying at the forefront of the latest industry trends and to providing quality solutions that meet the compliance needs of dental practices. With the SycloneTM filtration technology, we can effectively support the hundreds of thousands of dental practices in meeting the requirement of removing mercury from wastewater and contributing to a cleaner environment,” stated Gary Steinberg, President and CEO of Crosstex. 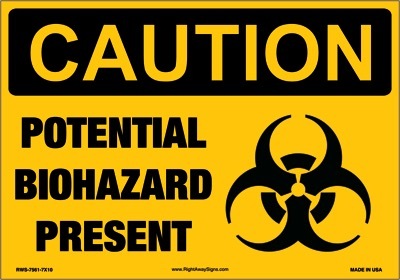 Crosstex, a Cantel Medical company, manufactures a wide array of unique and innovative infection prevention and compliance products for the global healthcare industry. Founded in 1953 and headquartered in Hauppauge, New York, Crosstex is a recognized leader for its portfolio of waterline treatment, biological monitoring, sterility assurance packaging and personal protection equipment (PPE). Sold in more than 100 countries, the range of products distributed to medical, dental and veterinary practices and facilities include our award winning (5 consecutive years) SECURE FIT® Face Masks, DENTAPURE® Waterline Treatment Cartridges and Liquid Ultra® Solution, SURE-CHECK® Sterilization Pouches with internal/external multi-parameter indicators, TYVEK® Pouches with 510K approval, STEAMPLUSTM Type 5 Chemical Integrators, CONFIRM® Monitoring System and PASSPORT® Plus In-Office and Mail-In Biological Indicators, RAPACIDE® OPA/28 High Level Disinfectant, and AXESSTM and ClearViewTM Nasal Masks for nitrous oxide/oxygen sedation. This press release contains forward-looking statements within the meaning of the Private Securities Litigation Reform Act of 1995. These statements involve a number of risks and uncertainties, including, without limitation, the risks detailed in Cantel's filings and reports with the Securities and Exchange Commission. Such forward- looking statements are only predictions, and actual events or results may differ materially from those projected or anticipated. In this month’s very special “40 Years of Stories,” we talk to three very influential Key Opinion Leader clinicians about working with Ultradent and Dr. Fischer throughout the years. They share personal stories, their feelings about the company, and why they love Ultradent products. We loved getting this outside perspective on the company and think you’ll like reading it too! Enjoy! The story can be read from this link. Here’s an interesting idea to aid in composite resin placement. The CASI (Composite Anterior Sculpting Instruments) are a set of 2. They are curved to match the natural contours of the anterior dentition. One is designed for central incisors and the other for lateral incisors. I especially like the engraved aesthetic ruler that is on the handle. Makes measuring anterior lengths much easier. A set is currently on its way to me and I’ll do an evaluation on them. I’ll report back once I have some hands-on experience. Developed by Dr. Carlos Sanchez, the CASI instruments are designed to help you be a more efficient and effective practitioner. • Engraved aesthetic ruler offers you multiple tools in the palm in your hand. 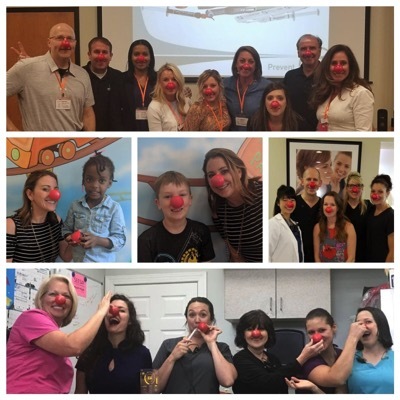 Employees of Ultradent Products, Inc., proudly showed their support for Red Nose Day across the country on Thursday, May 24, by donning red noses and handing them out at dental offices they visited to help raise money and awareness for children’s causes. Red Nose Day uses fun and humor to help underserved children in the U.S. and abroad get their next meal, attend proper schooling, gain access to clean water, and more by fundraising through the sale and wearing of red noses. Ultradent supported the cause by purchasing 800 red noses in advance of the fundraiser.